bacta, the trade association for the UK’s amusement and gaming machine sector, has today enacted an updated social responsibility charter and code of practice. From today, bacta’s 490 members must abide by thirteen pledges informing areas including player protection, staff training, premises maintenance and age verification. 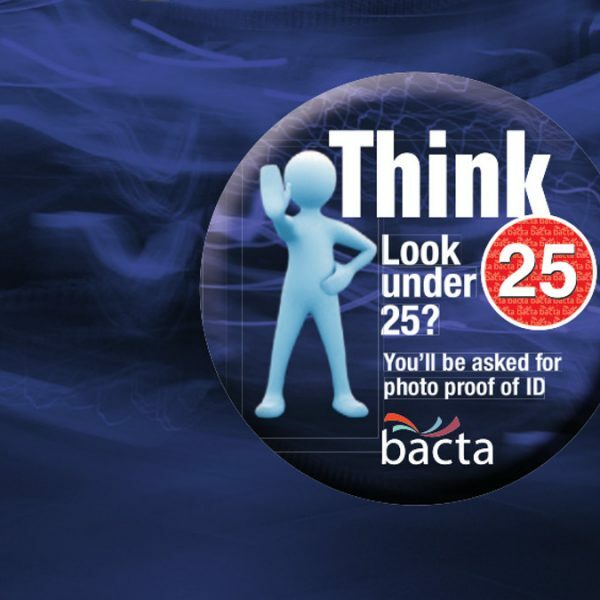 The enhanced charter and code covers bacta’s policies on how members can help people to gamble responsibly, ensure young people are excluded from adult-only premises and machines, and operate a self-exclusion scheme for people at risk of gambling harm. 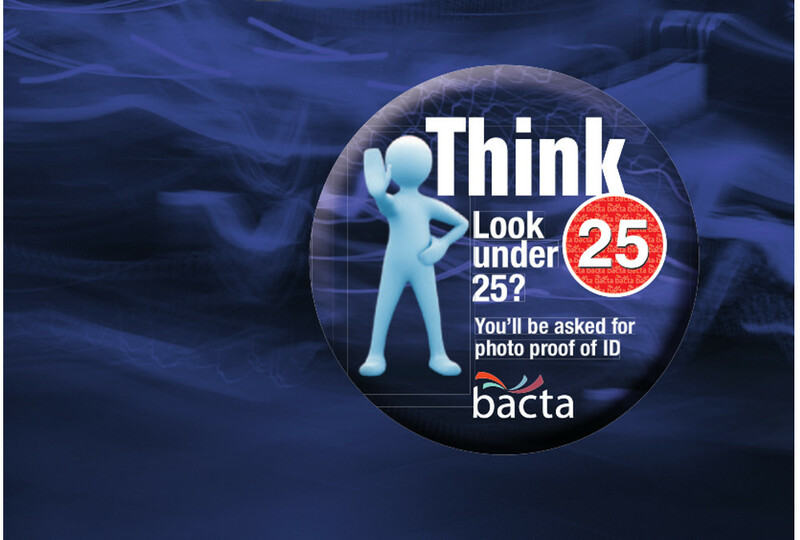 Among these updated policies designed to set a standard for responsible gambling, bacta members will build on an existing Challenge 21 scheme to now include a Challenge 25 approach to age verification. A disciplinary procedure exists for members who are found in breach of the charter. 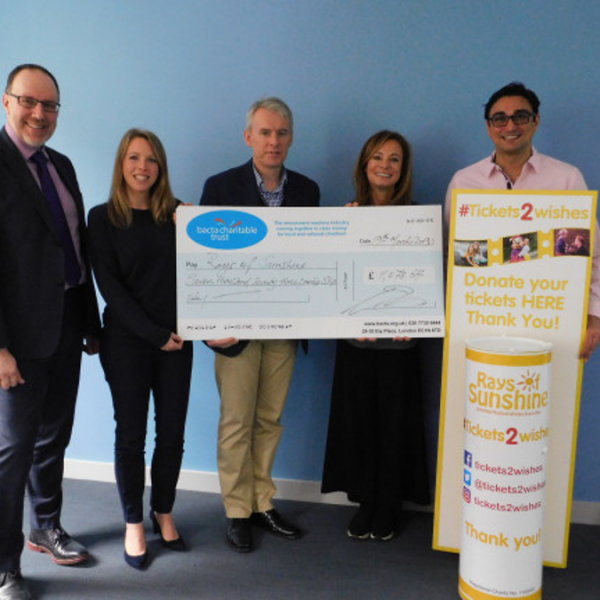 The implementation of the new charter underlines bacta’s commitment to social responsibility, and ensuring a safe and fun environment for players across the amusement industry. Prior to 2018’s Annual Convention, bacta hosted a Social Responsibility Exchange that brought together operators, regulators and addiction experts to discuss how player protection measures can be further enhanced. 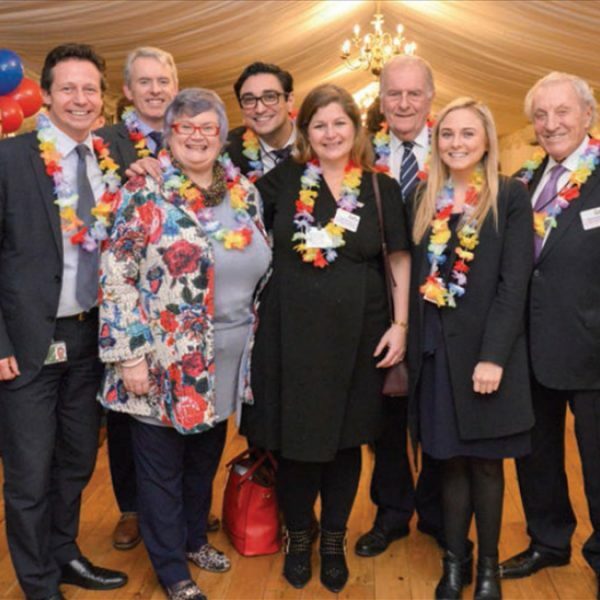 “Social responsibility is a matter of the utmost importance for bacta and all our members. This updated charter reinforces our commitment to creating a socially responsible environment for every customer, and ensuring we follow best practice on player protection.